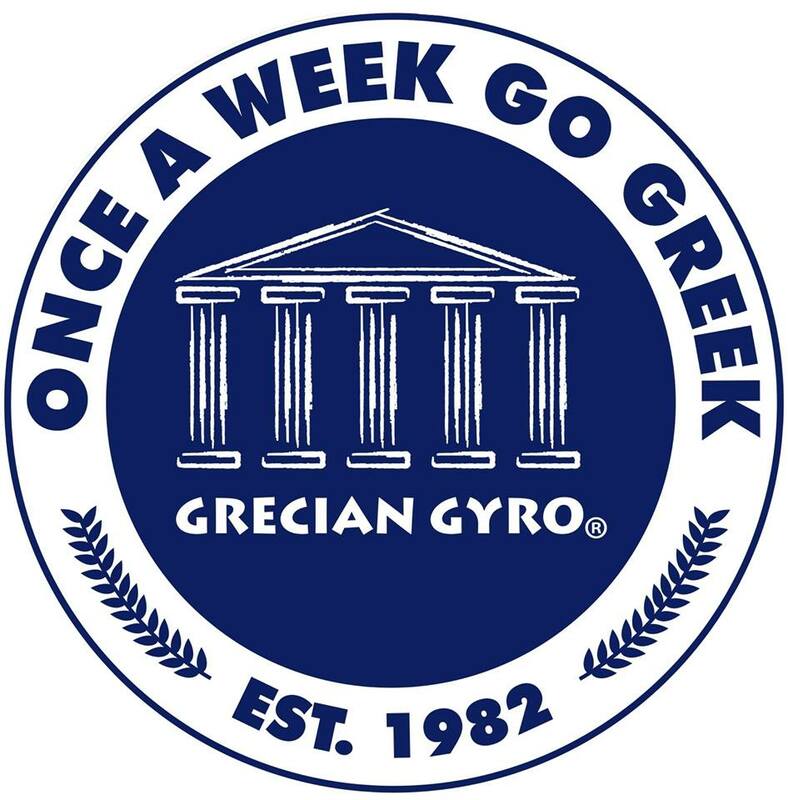 Atlanta-based Grecian Gyro started as a single restaurant in Hapeville in 1982, and today has four stores opened with plans for many more via their new franchising opportunities. In Dunwoody, Grecian Gyro will open in a former Quiznos Sub location along Chamblee-Dunwoody Road, just off I-285. In a press release, the restaurant was said to be located in the Kroger-anchored Georgetown Shopping Center, but in fact, this is not the case. Instead, the restaurant is located on land that a few years ago was home to a rundown gas station and today is a seven-space mini strip center known as The Shoppes of Georgetown. For such a small (and new) property, the center has seen a fair amount of turnover with Quiznos, MaggeMoo's and Relax The Back all having closed in the center over the past couple years. 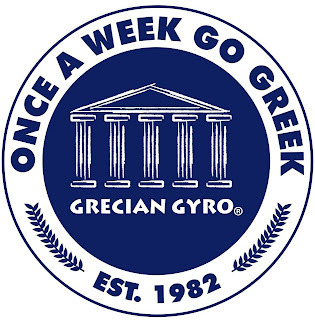 Grecian Gyro started a franchise development unit in 2009, and opened their first franchised location last year in Johns Creek. 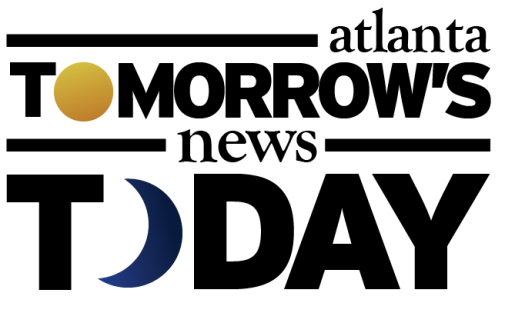 I'm a rather big fan of Greek and other Mediterranean food and have been pleased in my visits to the corporately owned Tucker location and have the same expectations in Dunwoody. Georgetown Shopping Center is home to a number of casual dining options including Goldberg's, Atlanta's newest Farm Burger + Morelli's and a freestanding Guthrie's. Though not in the same center, Grecian Gyro should benefit from the traffic and visibility of its larger, more established neighbors. No word on when the 1,400 square foot restaurant will open, although the press release from a local firm that shall go unnamed is phrased in a way that makes one think it's already open for business. Are you excited for this Quiznos replacement? What other type food is needed in Dunwoody? Where in Atlanta is your favorite place for a gyro? that location is terrible.  I give them 6 month at most. put them on immediate death watch.